The CrossFit Boot is a design innovation that has taken leg protection and support to a whole new level. 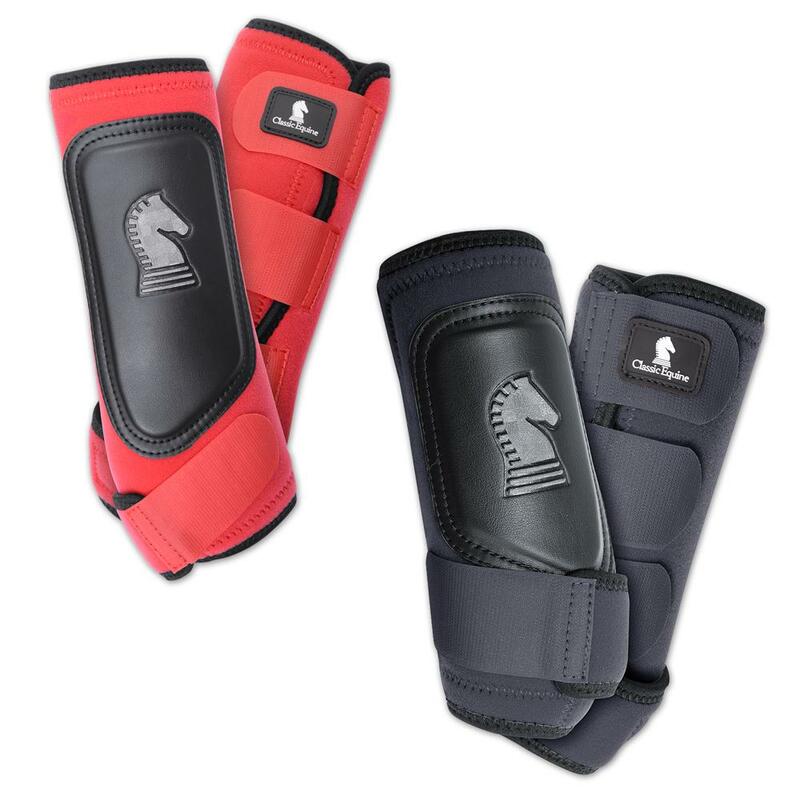 Features include a sleek, modern fit that allows the leg to function naturally while providing complete lower limb protection and support. 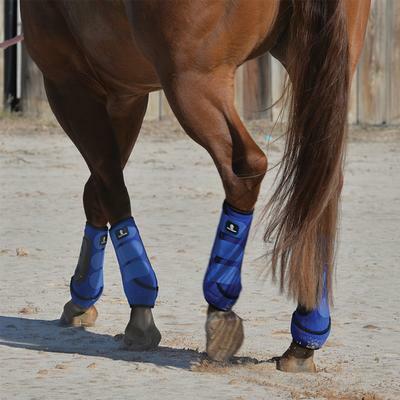 Suspensory sling is uniquely positioned for correct angle alignment, ensuring lower limb support. Ergonomic design provides a clean, close fit for proper application and the bound edges keep out dirt and debris. 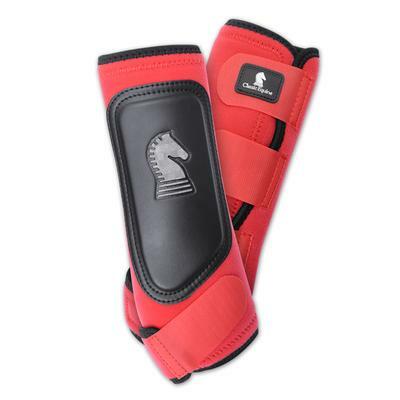 Lightweight to allow unrestricted, natural movement with complete support and flexibility. 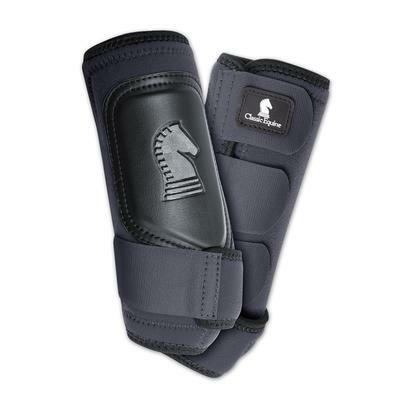 Neoprene body and shock absorbing inner pad reduce concussion. Jersey lining is comfortable against the leg and will not fold, bunch, or rub. Suspensory Sling for Lower Limb Support.